Here is the movie The Ghazi Attack box office collection which is an Indian naval war film. This film is directed by Sankalp Reddy, produced by Anvesh Reddy, Venkatramana Reddy, Prasad V Potluri, NM Pasha, Jagan Mohan Vancha, and Karan Johar under the banners Dharma Productions Pvt. Ltd, Matinee Entertainment, and P.V.P. Cinema. 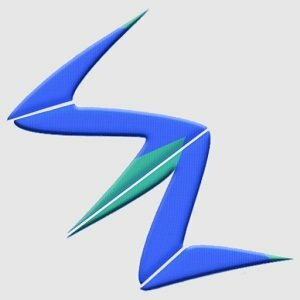 This film was shot simultaneously in Telugu and Hindi and dubbed into Tamil. 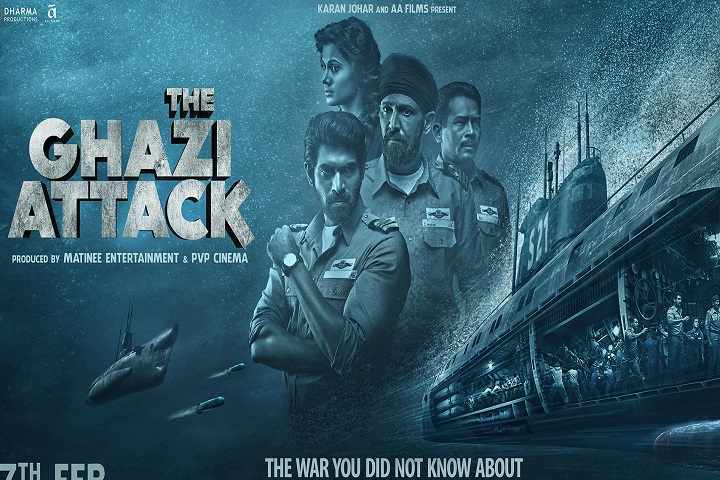 The Ghazi Attack stars Rana Daggubati, Atul Kulkarni, Kay Kay Menon, and Tapsee Pannu in key roles.